Kangaroo Island is an Island located to the South of Adelaide. Over 150kms wide, and nearly 70 kilometres from top to bottom, Kangaroo Island is world-renowned for coastal scenery, and native Australian wildlife in the wild. 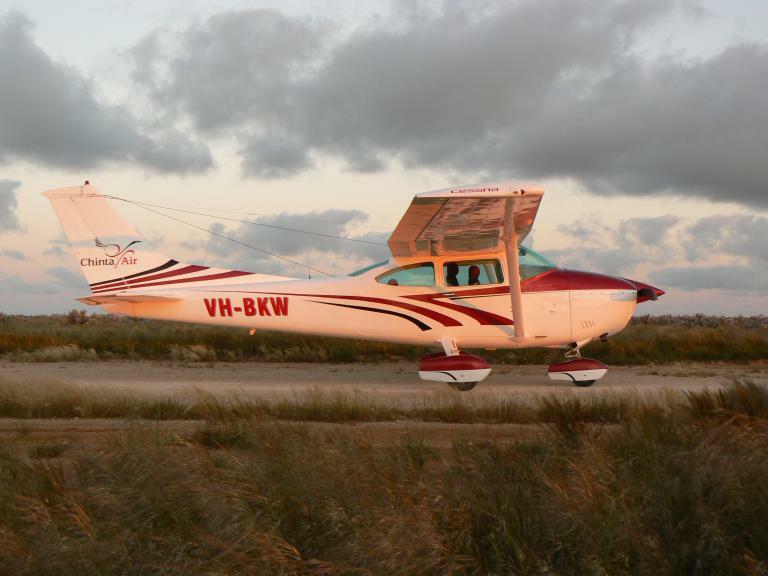 During summer, Chinta Air offers scenic flights from Kangaroo Island (Kingscote) Airport. Please note: A minimum of 2 people required. D’Estrees Bay / Cape Gantheaume / Vivonne Bay / Remarkable Rocks & Cape du Couedic / Ravine Des Casoars / Cape Borda / Stokes Bay / Emu Bay. A coastal flight, circumnavigating the whole Island. For those wishing to explore further afield, Chinta Air offers an air taxi service: fly direct to Port Lincoln, the Flinders Ranges, Uluru, Coober Pedy, Goolwa, Melbourne. Enquire HERE for a quote.Please click here for a brochure on scenic flights & tours available from Kangaroo Island (Kingscote). By combining a dedicated team with aircraft that are meticulously maintained and presented, Chinta Air aims to provide a stress free experience, from the first contact to the last farewell. Copyright &COPY; 2019 Chinta Air. All rights reserved.